When you enable the Slowmode on your channel, then it will limit the number of messages that a user can send in a channel based on a timed cooldown. And you also have the option to customize the time limit anywhere from 5 seconds to two minutes. However, you should know that this feature is only available within an individual channel. You can’t apply this feature on a server basis. How to set up Slowmode feature? Head over to your Channel Settings by clicking on the cog icon to Edit Channel > Overview. You will see the Slowmode option there along with a slider next to it from where you can adjust the time interval between the messages. 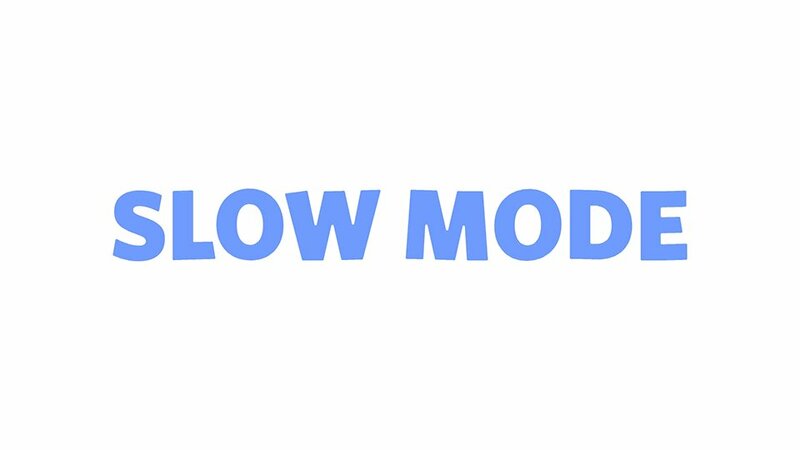 By default, the Slowmode feature is off, but you can turn it on by moving the slider next to it in order to turn on this feature. You will need at least Manage Channel permission to enable this feature. This restriction feature will not be applied to you if you have the Manage Channel, Manage Messages, Administrator Permission, or you are the Owner of the server. If a user is restricted by this feature, then there is a clear cut indication that the user is currently being restricted and how much he will have to wait in order to send the next message. These indications are available on the desktop app along with iOS and Android apps. ← How to create a Discord Account?